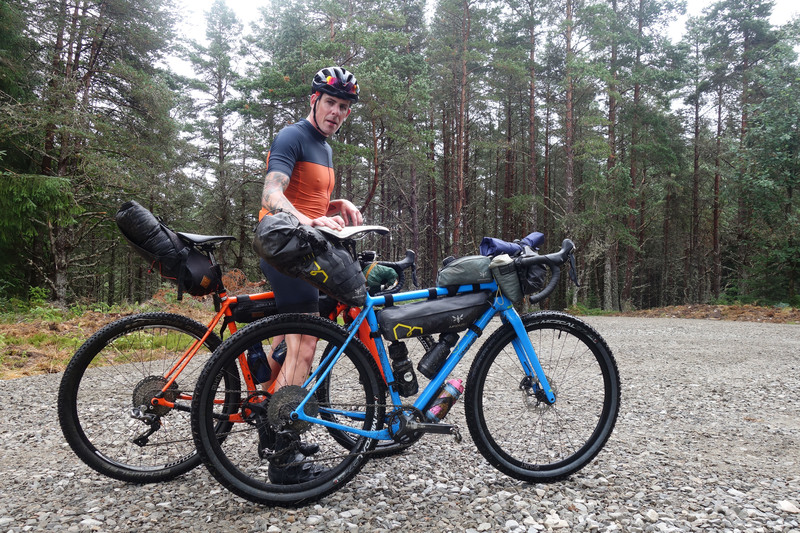 On August 16th British riders Will Dunk and Tim France will fly to Bishkek, the capital of Kyrgyzstan, to take part in the inaugural Silk Road Mountain Race: a fixed route, unsupported, single-stage 1700km cycling race through the central Asian country’s remote high mountains. 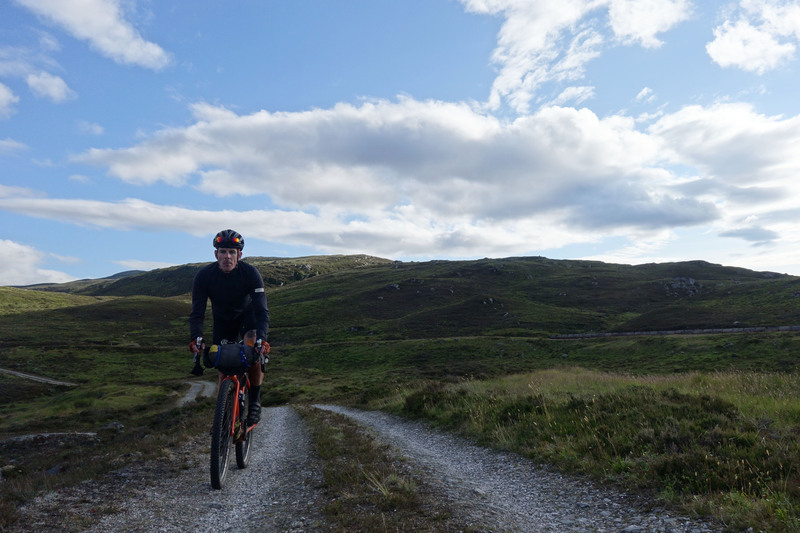 As part of their preparation for the race, the two riders recently spent some time in Scotland testing their legs and their equipment choices, including some prototype Albion jackets and outerwear they’ll be using during the race. 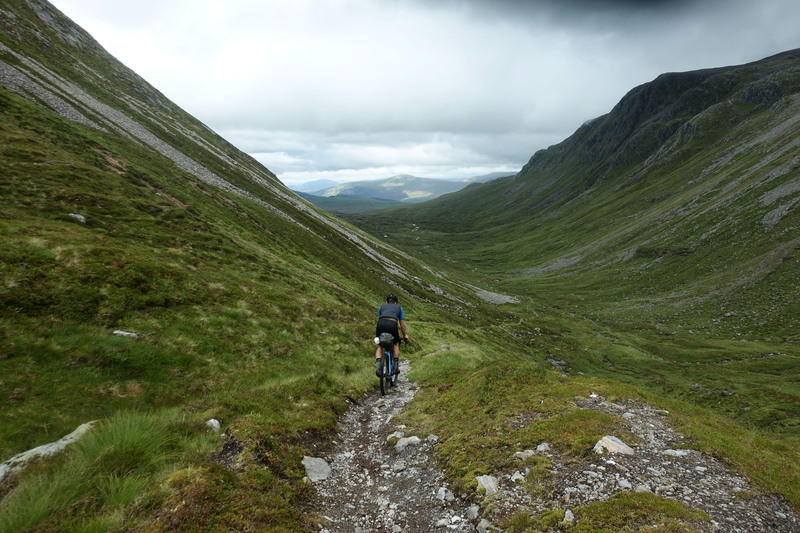 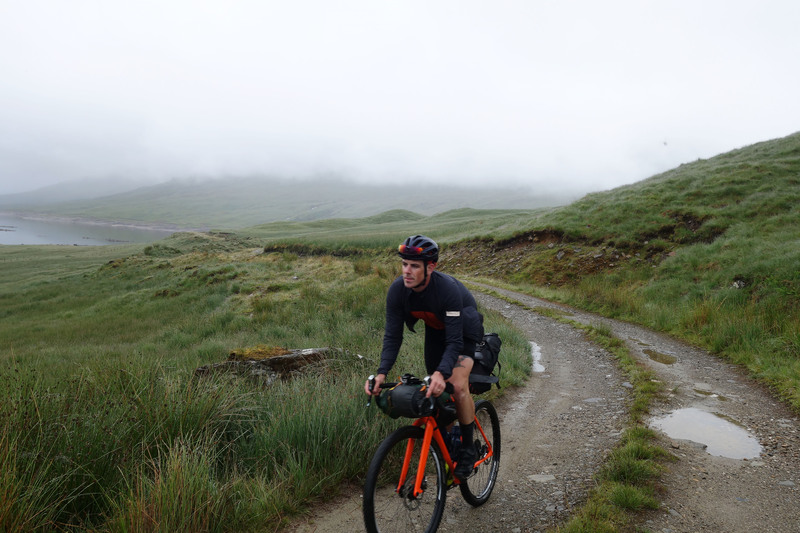 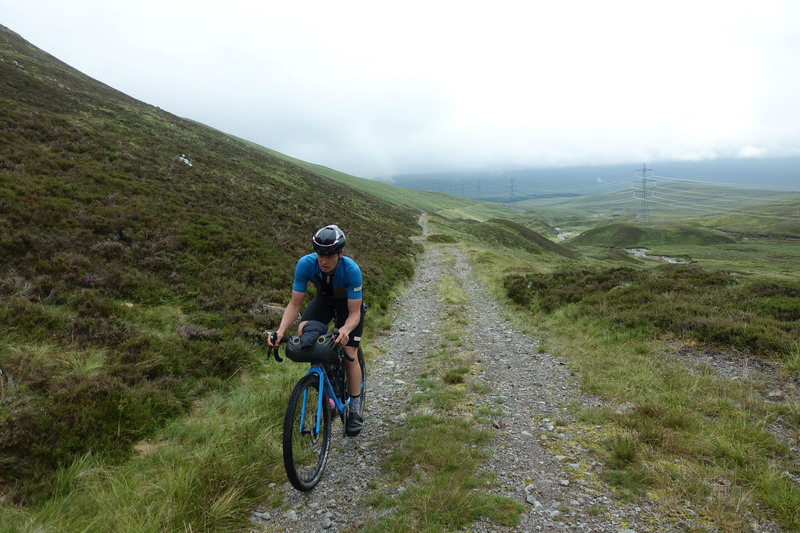 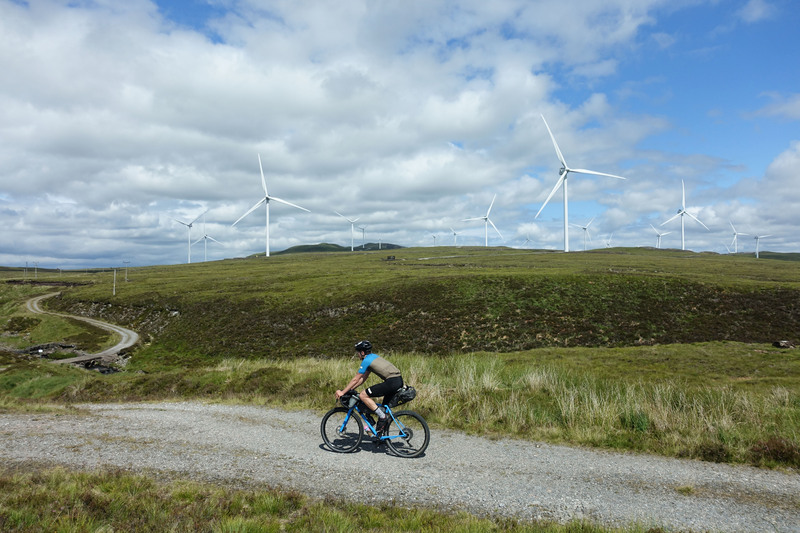 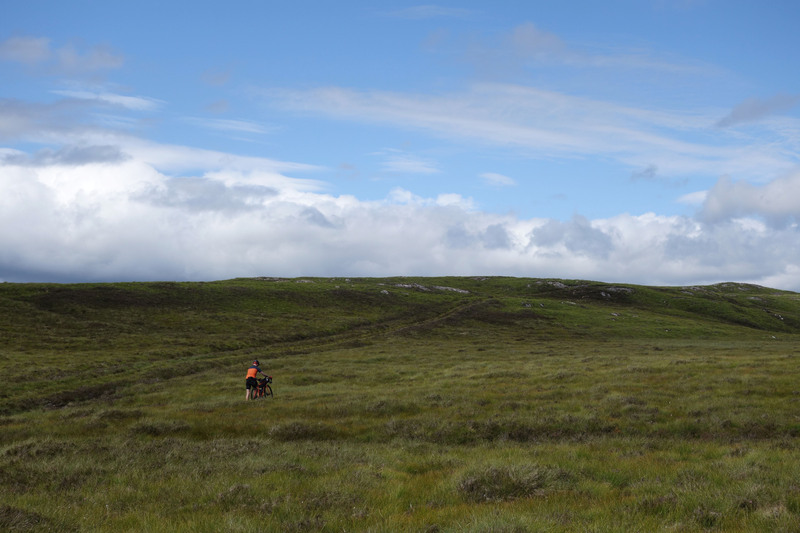 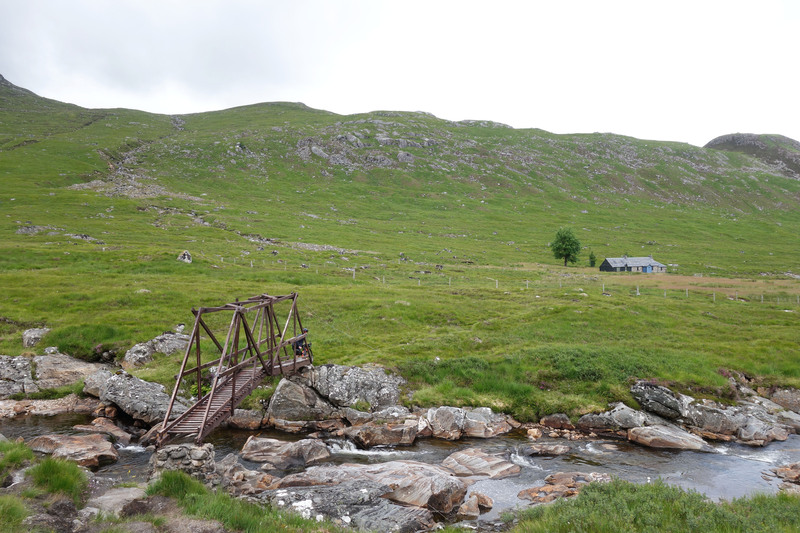 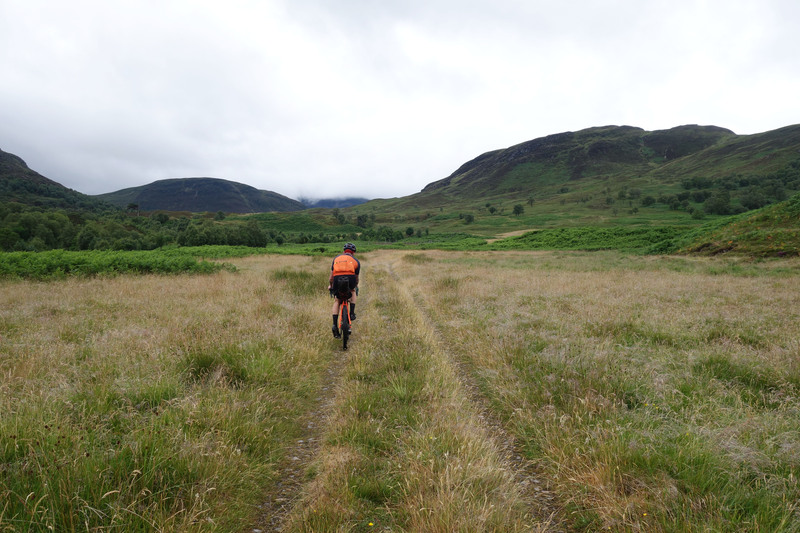 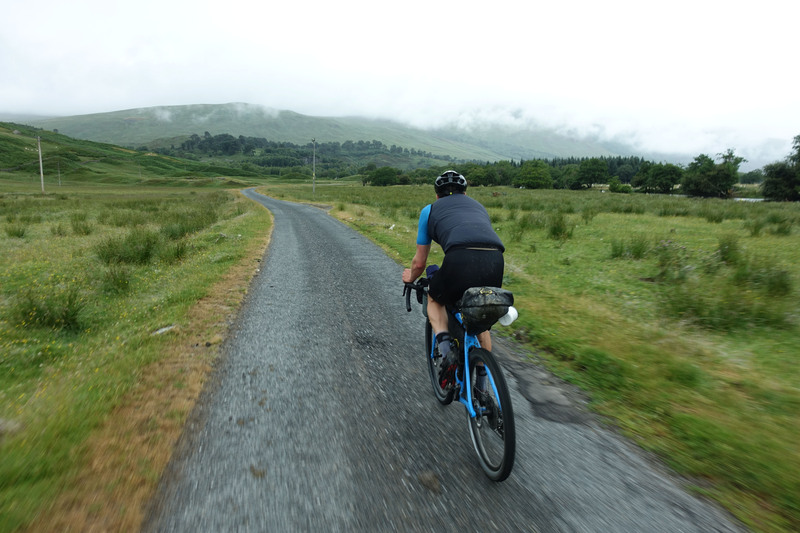 Over four days riding across the Scottish Highlands, they covered 600 kilometres with 7000 meters of climbing across a mixture of single track, gravel, hike, and tarmac. 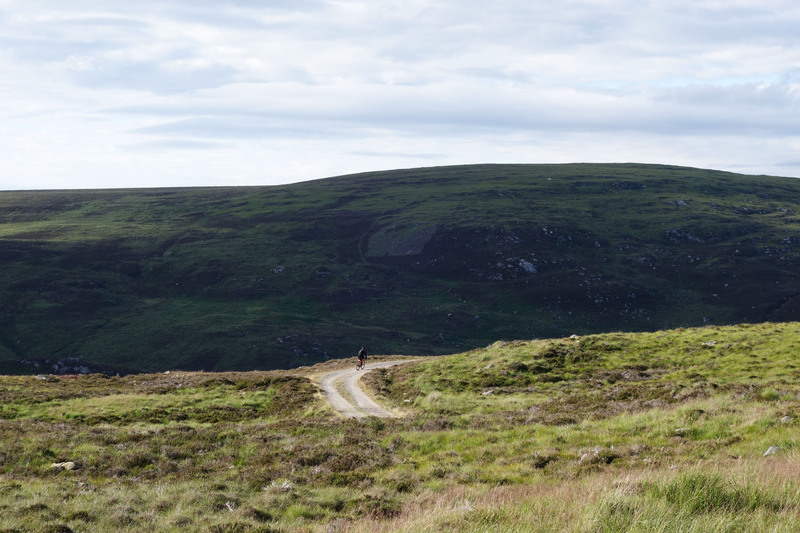 Below are some photographs that Tim and Will sent us from the ride.